Bored of the regular chocolate flavour? Have your taste buds been looking for something new? 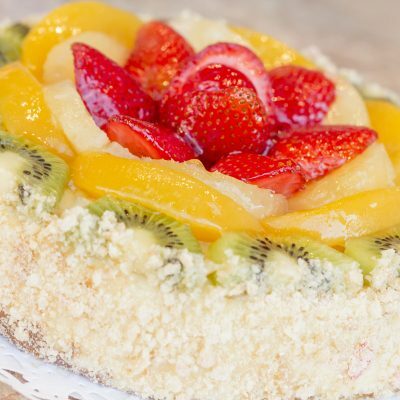 Choose our delicious White Forest Cake as your perfect choice. 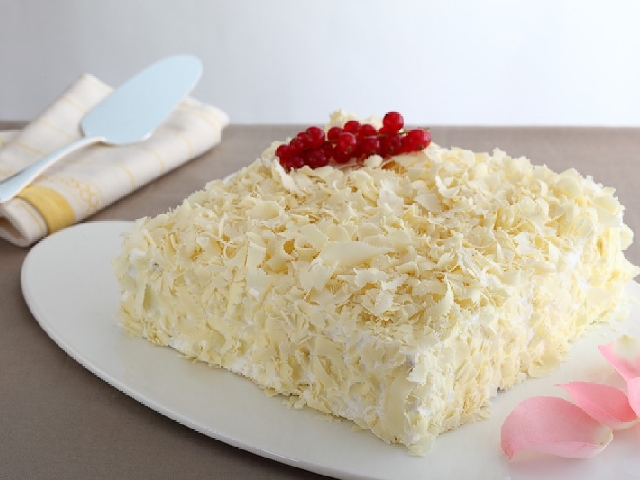 This tender luxurious cake with a fine white texture, moist bread with layers of cream in between and drizzled with white chocolate flakes will surely make your taste buds go crazy in pleasure. The white forest cake is a break from the mundane cake flavours in market. 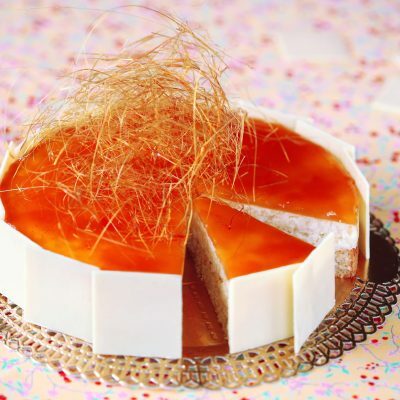 This cake is sure to leave your loved ones smacking their lips in the fine taste of white chocolate. We deliver across India to about 500 cities which include the leading cities of Delhi, Mumbai, Pune, Bangalore, Hyderabad and Chennai. Our products are made from scratch with premium quality fresh ingredients. You can choose our lovely White Forest Cake in varying sizes from half kilogram to four kilograms. 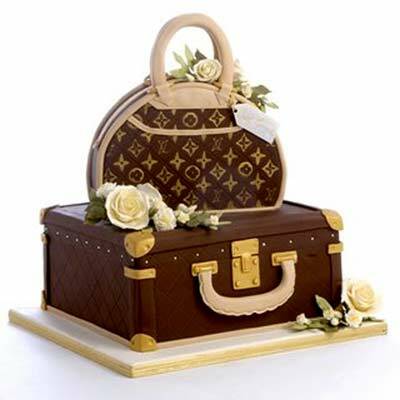 You can also choose an eggless variant for this cake. Wish a Cupcake also does cake delivery to your loved ones at midnight for a perfect surprise. Order cakes with Wish a Cupcake and let your loved ones unwind their day with a lip smacking surprise.